New coupon alert! 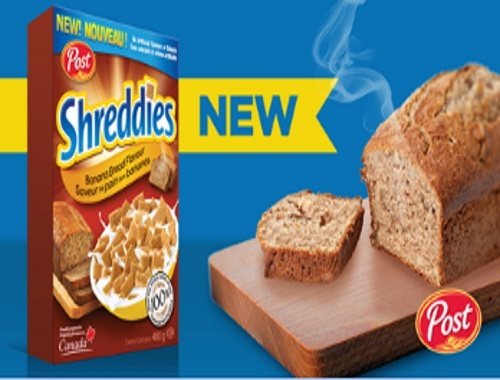 Save $1 off when you buy new Shreddies Banana Bread cereal! This is a print coupon from Smartsource.